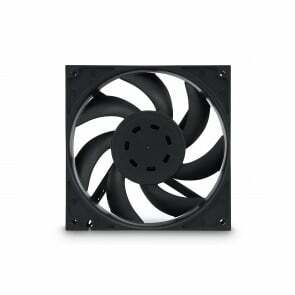 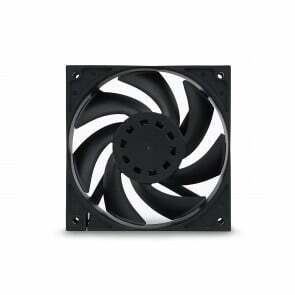 Radiators and fans will cool down the liquid that flows inside the loop. 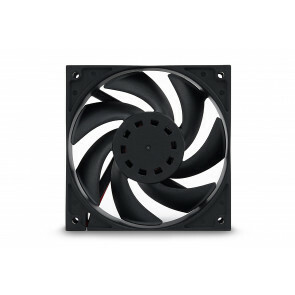 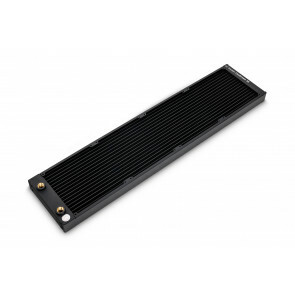 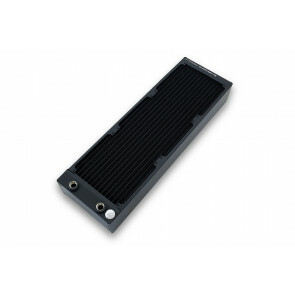 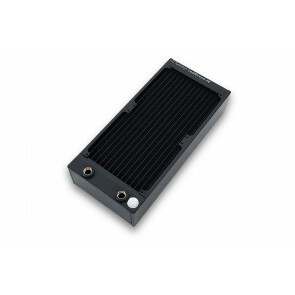 We offer many different sizes of our CoolStream radiators and our Vardar fans are developed in-house to be the best fans for liquid cooling systems. 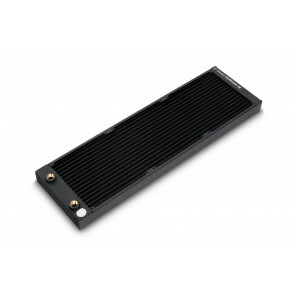 Before buying a radiator, be sure to check how much room do you have in your case.